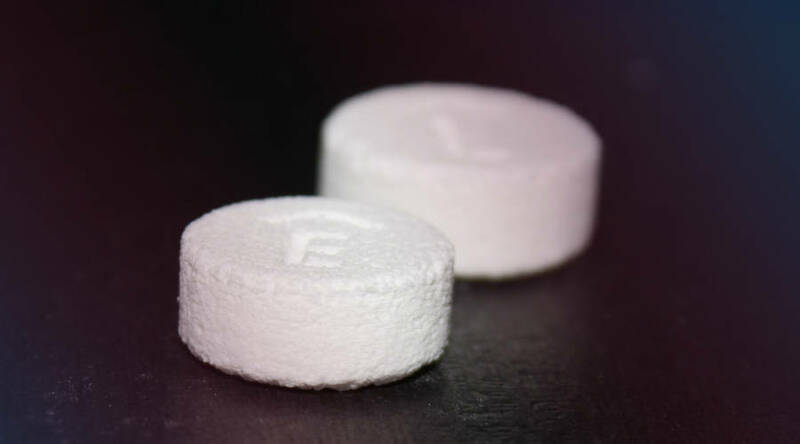 Feature: Drug made with 3-D printer wins first FDA approval. Feature: How 3-D Printing Will Revolutionize Prosthetics. Feature: Advances in Stem Cell, Organ Printing, Tissue Engineering Changing Healthcare, Saving Lives. Feature: Growing our cures cell by cell in the lab.